In the depressingly fireproof underwear. Awwww. Despite fighting in the rain on the Lacrosse field, the gang can’t stop the hunt taking the people they tried to save, including Gwen (who wants to be taken – so she can be with her sister). Even Parrish becomes all fiery – but is extinguished with a shot from the hunt. He doesn’t vanish but his flames are doused and he is forced back to human form. It’s an all out loss, which Baby Wolf Liam takes as a personal mopey failure while Scott does a much better job of owning responsibility as a noble leader who just had a terrible set back. 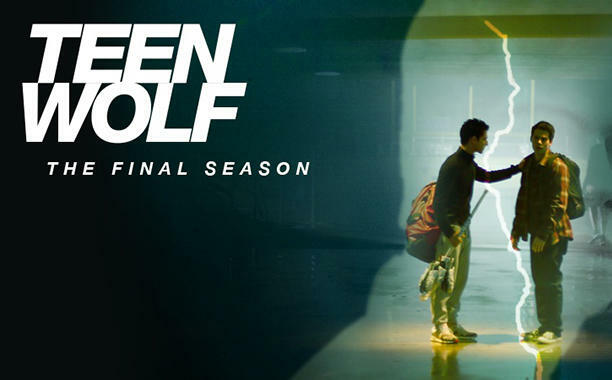 Yup this episode aimed for the low point – but this is what Teen Wolf does. Starts sad so we can have epic triumph later.